My wife and 2 children stayed here this past summer and it was lovely and comfortable. We loved the beach down the street (its about a 15 min walk) and the fact that its in a quiet gated community. The outdoor patio and bbq were also very nice. We would definitely stay here again! thanks for your opinion. We hope to see you next year. The pleasure was ours to welcome you here! We hope to see you again on your next holidays. Magnifique région. Très belle maison et le personnel de l’agence est professionnel et agréable. merci beacoup. On espere que une du notre maisons serà choisir pour votre prochain vacances. Gracias por su comento. Espero que una de nuestras casas sea la elegida para sus próximas vacaciones. Merci pour votre réponse. J'espère que une de nos maisons sera choisie pour vos prochaines vacances. Casa en molt bona situació. Acollidora i agradable. Nice house in Santa Maria de Llorell Girona (Costa Brava). With excellent sea views and just 600m from the beach. Santa María de Llorell is a small development of luxury villas, has a unique private beach access for owners and 24 hours a day. 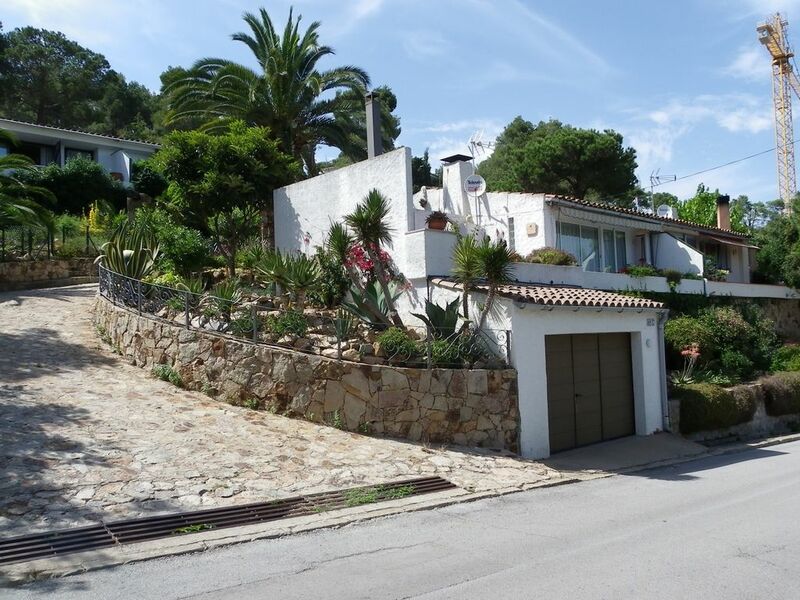 It lies on the road between Lloret de Mar and Tossa de Mar, 3 km from Tossa de Mar and Lloret de 5km from the sea. Quiet area of ​​privacy.